Rehabilitation before and after common shoulder surgeries including rotator cuff and labral repair. Helping patients return to activities after knee surgery including ACL reconstruction, meniscus repair, meniscectomy or total knee replacement. 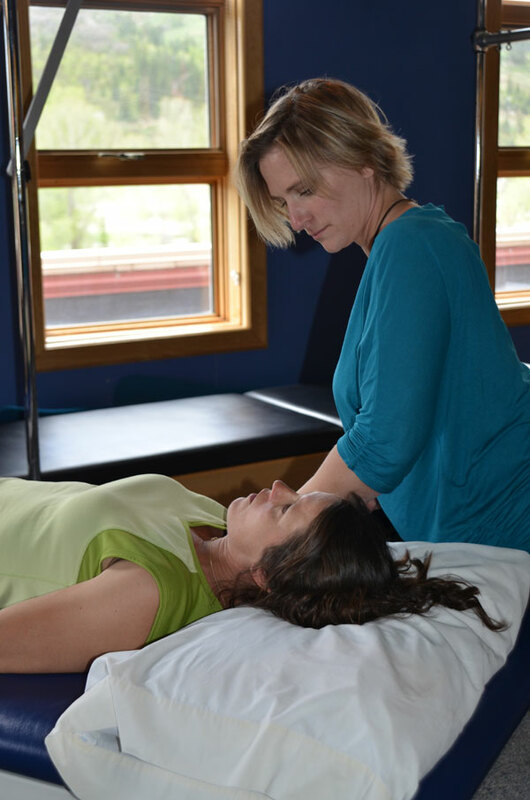 This method is a way to treat the cause of pain, the nervous system, in a specific way via the muscles. This system follow a nerve root downs it pathway to the muscles.We stimulate each muscle along one nerve pathway. With the MyoKinesthetic System, we find the cause and clear it. Pre-op consultation with one of our Physical Therapists, call to schedule a free 15 minute consultation.